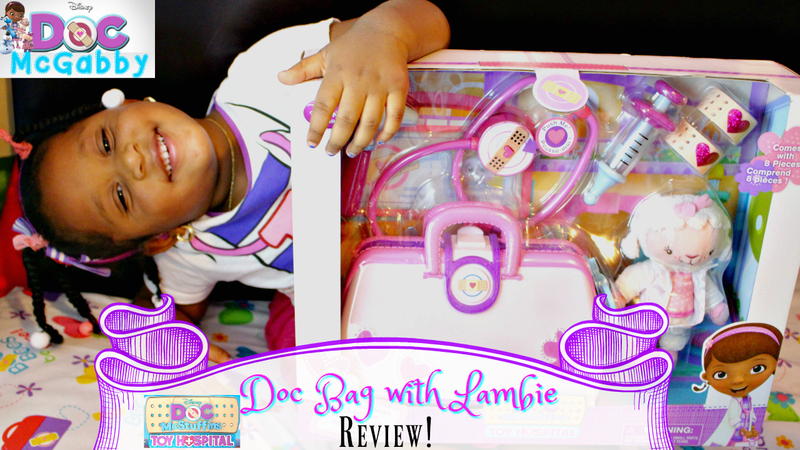 (VIDEO) Check out Gabby's own Doc McStuffins Toy Hospital: Doc Bag with Lambie Review! 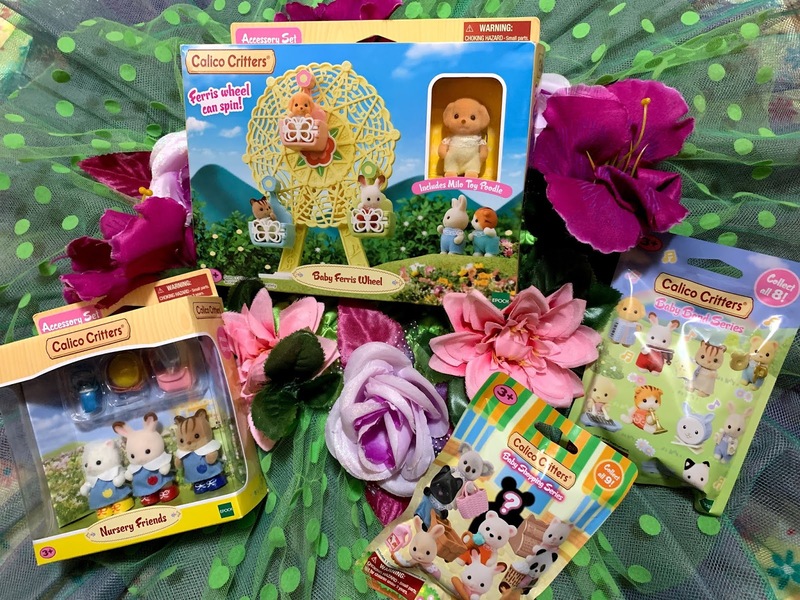 Check out Gabriella's review of the adorable Doc McStuffins Toy Hospital : Doc Bag with Lambie playset. We absolutely love it! It is way better than the previous doctor's bag that we have from the Doc McStuffins Line. Much more space to put all the accessories and the stethoscope talks! How fun! When I was a kid, I was always taking care of my "sick" relative and my stuffed animals. Very cool! This Doc McStuffins Toy Hospital Doc Bag with Lambie playset looks like a lot of fun for the kids. It would make for a great gift idea for my niece who wants to be a nurse when she grows up. Thanks for sharing this awesome toy set. I'm glad your daughter had fun and enjoyed her new toy. She is adorable. Tell her she did an awesome job reviewing this products. This is going to be a popular toy for the holidays. I know my Daughter is going to love it. I will have to add it to my Christmas list. My youngest would love this. She's always wanted some Doc McStuffins toys. I just know this would make her happy. I'll have to see about this for Christmas! This is so adorable! I always loved those "doctor" types of toys when I was little. They're so great for development too! This looks like a fun toy. I remember wanting the Fisher Price dr set growing up. I was a bit old for it so I never got it. I ended up getting it for my daughter when she was little. That was long before the days of Dr McStuffins. Awww...so cute! My nieces love Doc McStuffins too! I think I'll buy this for them for Christmas. So adorable! My daughter loves Doc and Lambie! She has been asking for another Doc toy, so maybe this is the ticket! This is such an adorable gift to give my daughter for Christmas. She would love this! 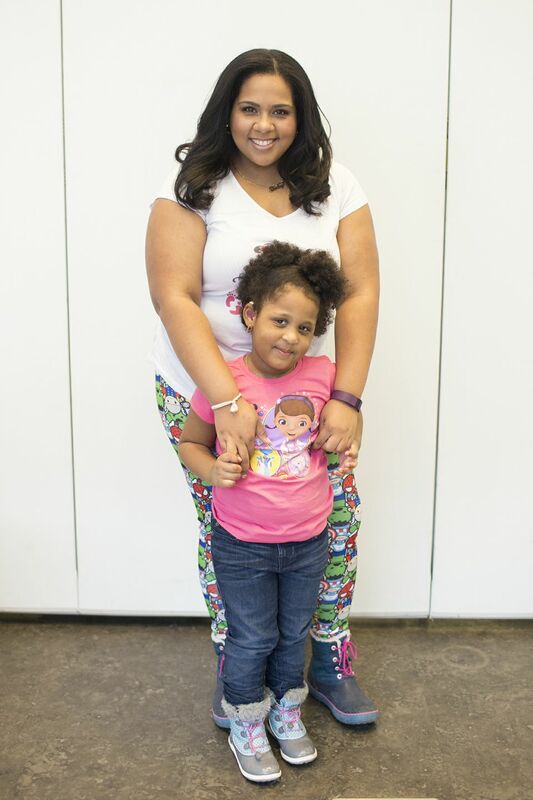 We love Doc McStuffins!